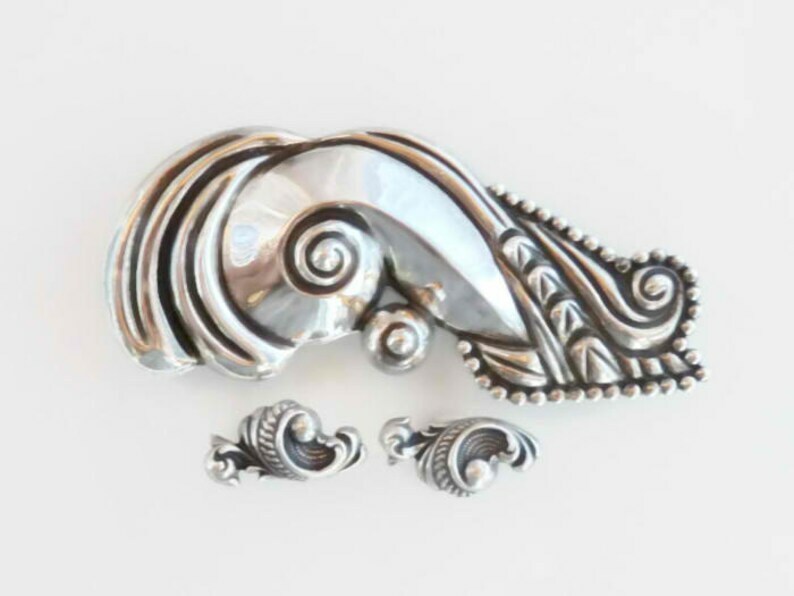 This vintage sterling silver pendant brooch was made in Taxco by the artist Hilario Lopez. Crafted in the repousse style, the brooch converts to become a statement necklace with the addition of your own chain. Hilario Lopez was a silversmith to the famed artist Margot de Taxco, inheriting the use of her molds after the closure of her studio. Although this may be one of those pieces, it is not marked with an Eagle assay, which seems to indicate that it is an older piece made prior to 1948. I find it such an exciting design either way and welcome your feedback if you have additional information about Hilario Lopez and his work. 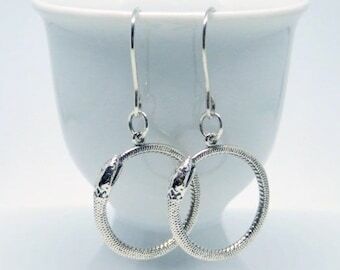 The coordinating sterling silver earrings in this three piece set are lovely in their own right, however they are not a true match to the brooch. I am not representing them as Taxco in origin, nor made by Hilario Lopez. I acquired them with the brooch and believe they make a lovely compliment. Consider them a bonus as they are included as a gift. The brooch design is particularly striking, reminiscent of several pre-Colombian symbols, most obviously the snail or caracol. The spiral shape of the snail symbolized birth, life and death and was the central form of another symbol called the wind jewel. The wind jewel is one of the most characteristic ornaments of Quetzalcoatl, the feathered serpent deity of the Aztec people. This beautiful and ancient symbol has been given new life in Hilario's artwork, with just a hint of modernism as so many of the Mexican silver artists of Taxco brought to their designs. Measuring approximately 3 1/2 by 1 1/2 inches (9 by 4 cm), the pendant brooch is marked "HL 925 Taxco Sterling Mexico." The pin and latch are in good working order and although it shows very light scratches consistent with age, it shows no dents, cracks or signs of repair. 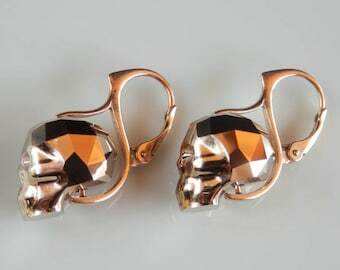 The screwback earrings are marked "Sterling" and measure approximately 7/8 by 1/2 inch (2 by 1 1/4 cm). * If you would like to convert the brooch to a necklace, please add a chain of your choosing. The chain in my listing photos is just an example and is not included. *The mercury dime shown throughout my listing photos is the same size as a modern US dime. 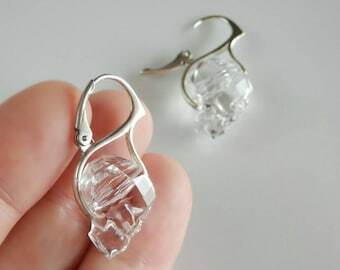 It measures 18mm in diameter and is included to help show scale.